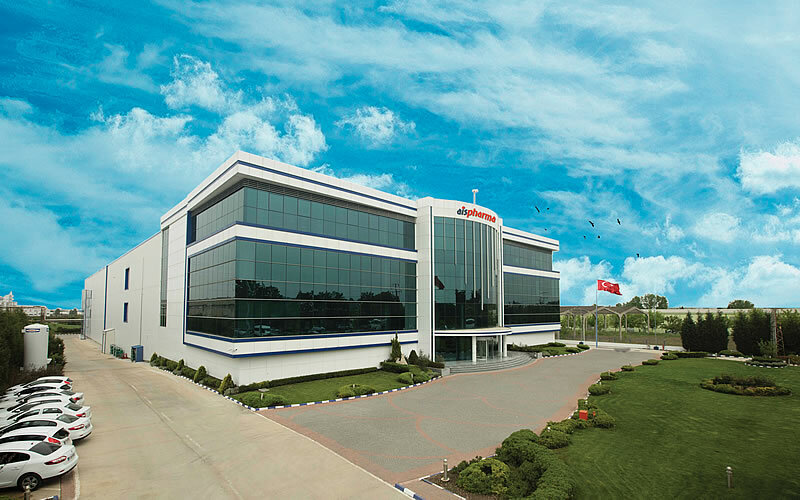 AİS PHARMA, which was established at 1963 in Istanbul, maintains its manufacturing business in its high-tech production facility with 8000 m2 closed area in Tekirdağ Ergene 1 Organised Industrial Region since 2011. At its facility with flexible manufacturing skill and high manufacturing capacity which is designed in pursuance of the norms of Current Good Manufacturing Practices (cGMP) and Current Good Laboratory Practices (cGLP) at the standards of World Health Organization (WHO), AİS PHARMA just serves contract manufacturing suitable to the expectations of the domestic and foreign pharmaceutical companies with technological superiority and acceleration that new facility enables. Since the end of 2015, as fulfilled its Aseptic Area investment for manufacturing of Sterile Injectable products, AİS PHARMA started to manufacture the products at the form of Sterile Injectable Liquid Vial and Lyophilized Vial in this field, within the frame of Turkish Medicines and Medical Devices Agency’s (TMMDA) government action plans that intend to support the domestic manufacturing. The manufacturing of Sterile Injectable products is conducted at the Full Automated Lines equipped with the last technology. Cartoning, Pharmaceutical Track and Trace System (ITS and PTS included). EN ISO 13485 : 2012 (Medical Devices-Quality Management System). is a preferred and developing company of the sector with advantages it has such as the capacity , the effort of its employees, knowledge and cost. provides the opportunity to serve , concurrently, the different demands of its costumers come up with the contract manufacturing demand because of ensuring the capability and competency of manufacturing the several forms together at the same time with pharmaceutical experience for 53 years.